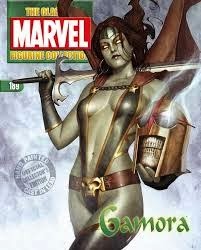 Cultural Compulsive Disorder: Model Callie Cosplay Takes On Gamora... Sexily, Of Course!!!! Model Callie Cosplay Takes On Gamora... Sexily, Of Course!!! !